I have a small finished object for you to see. It is one of my projects on the 2nd year of projects list and it was a fast one. 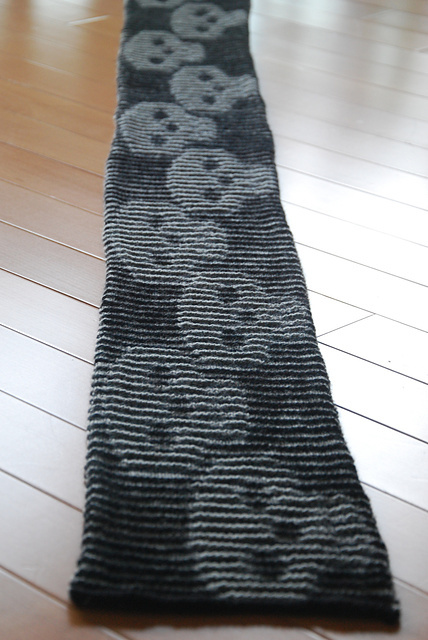 Knitted straight on a pair of 3.5 mm needles with some scrap acrylic yarn. This pattern is a gift and I know it deserves some soft baby merino but I wanted to get this project done on time. Also, acrylic is easy to wash. 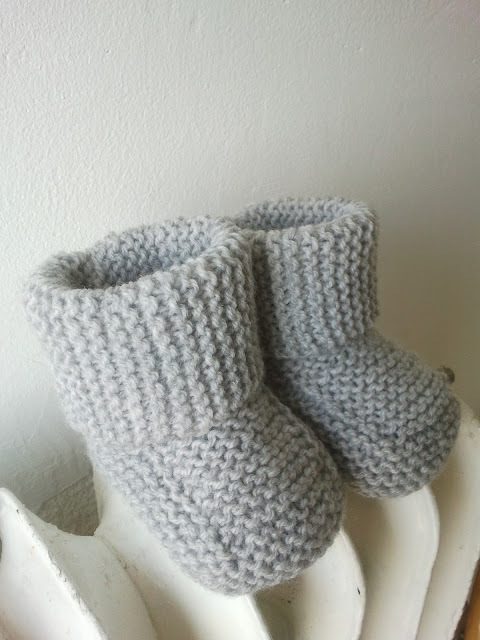 They are grey and if it would be my baby these would be made in the most colorful sock yarn, but since this is a gift I had to tone it down. They are in the 3 months size, since the baby will be born in summer and these would be a little too warm. 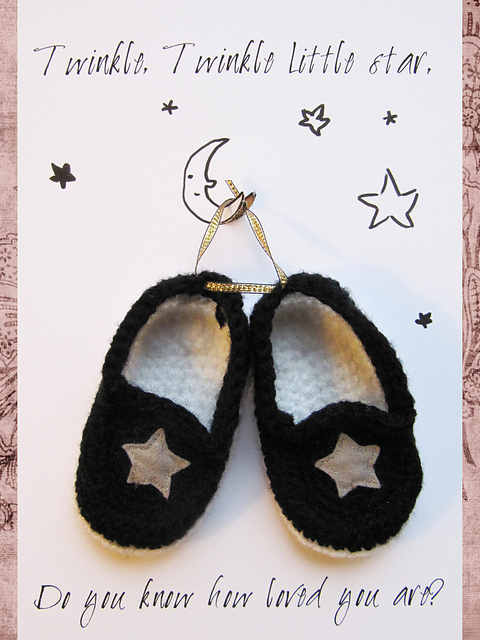 Want to make them too? 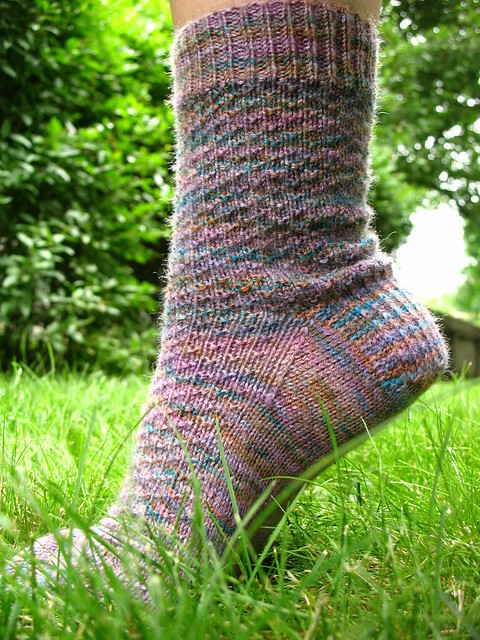 Find the free pattern on Ravelry here. 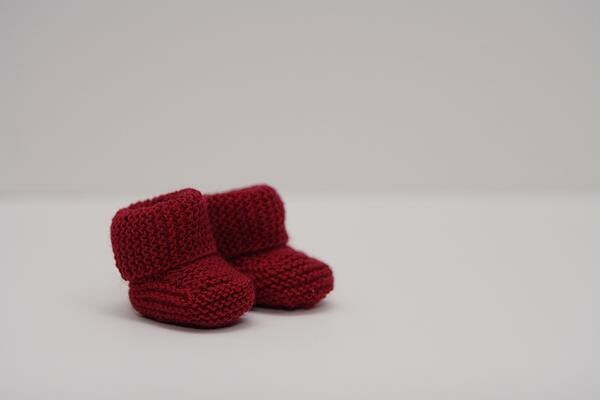 Want to drool over some yarny projects? Check out Tami's Amis for some awesome Finished Objects. Yes, I am in love. 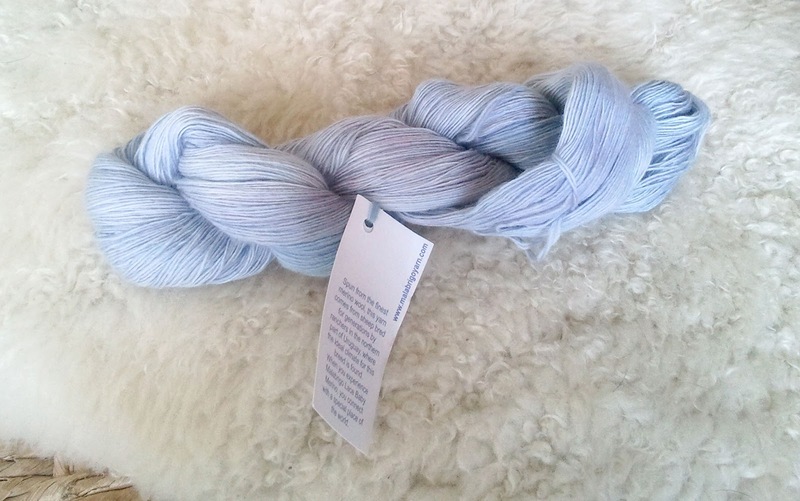 This yarn from Malabrigo was already soft, but this is soft on a whole other level. 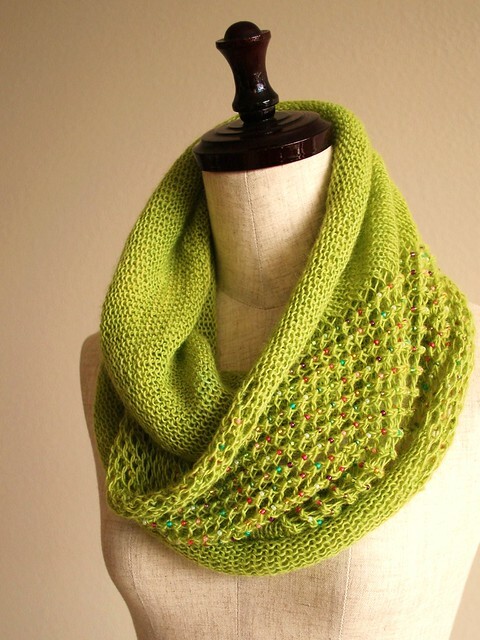 I never used lace weight yarn before, it is this pattern that is on my 2nd year of projects list. 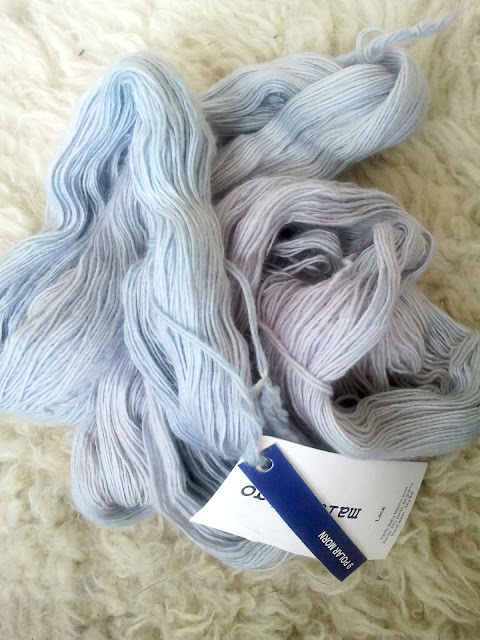 The colour is polar morn and it is this soft pale blue/lilac and I am in love with it. I stole borrowed a teeny tiny crochet hook from my mom, a size 0.60 mm. to add teeny tiny beads to the project. Now the only thing needed are the beads, they are pretty hard to find around here. 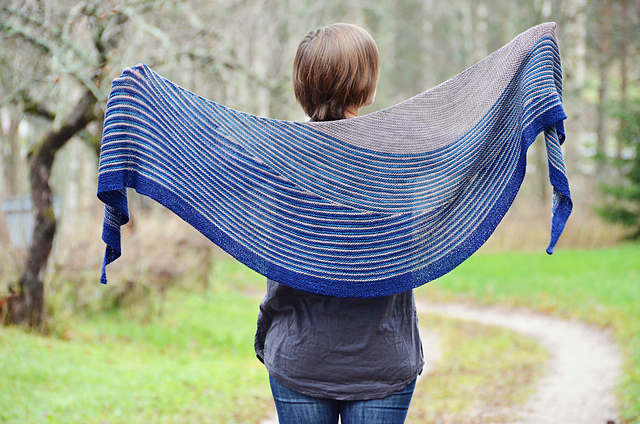 So not yet a real WIP here, but I just had to share this yarn with you all ;-). I'll keep you all posted on the progress, check out Tami's Amis for some more WIP's. I've seen A year of project posts all over my favorite blogs the past year and I always wanted to join the fun but I somehow never did. All was new for me in blogland back then, so I guess my attention was drawn my too many things. This year however, I will definitely join. 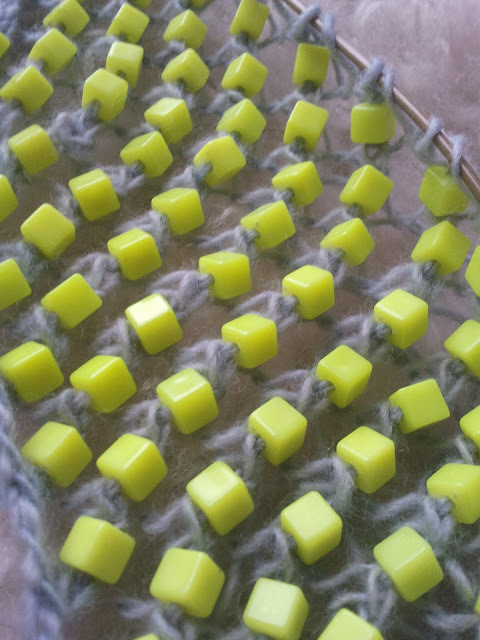 I started this blog with some crochet love, but after seeing the Beekeeper's quilt I knew I had to start knitting. That was when things changed. I have had a big change of heart the past year and this will be my theme for A 2nd Year of Projects. I was all about crochet, knitting was complicated for me. 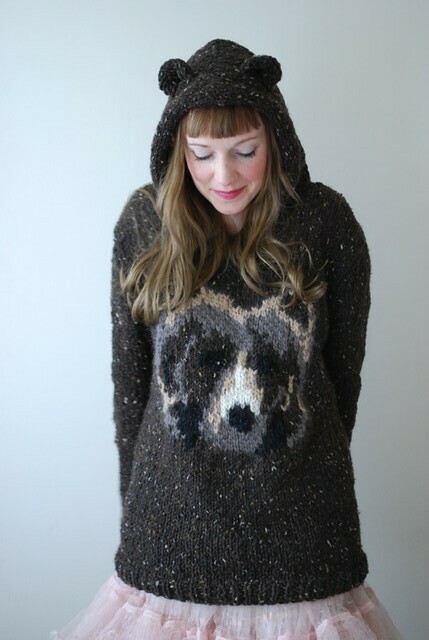 When pattern browsing on Ravelry, I only looked at crochet patterns. 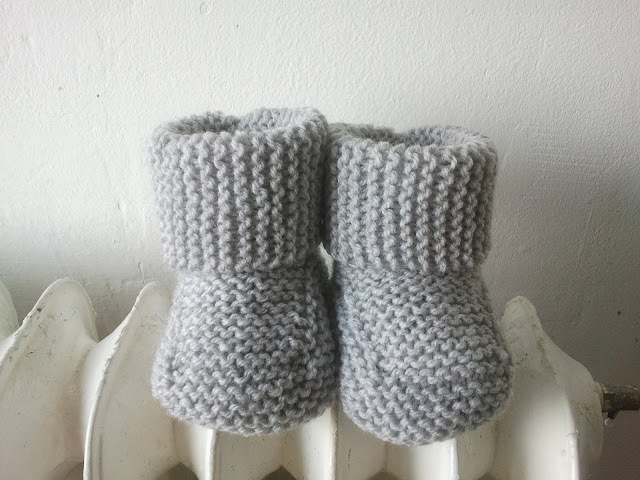 One of my first projects were baby booties. 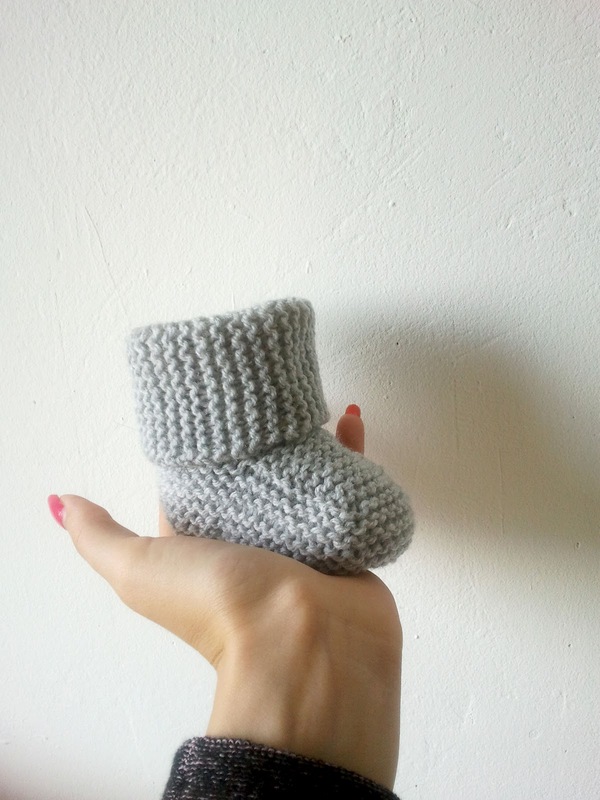 Next to these tiny little booties, I also still need to make my first real pair of socks. 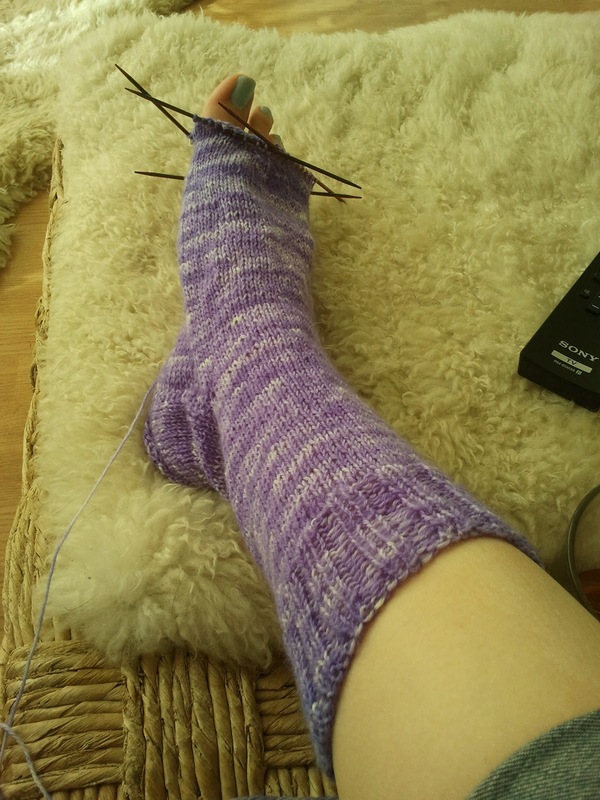 A year ago I would never wanted to make socks, they didn't appeal to me at all. But now I can't wait to have my first grown pair finished. 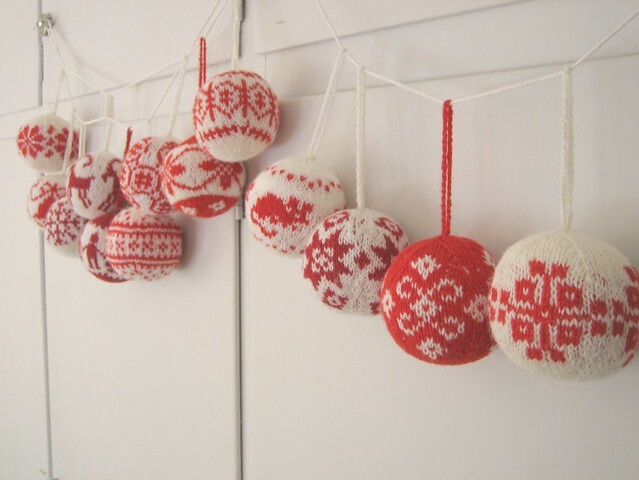 A great way to learn some fair isle knitting and I also might add some beads to them. Well, those are the patterns that are on the list. Yes, I know. These are not the most original choices, many of you already knit these patterns. But this way you can support me ;-). Can't wait to see everybody else's list!